The Kind Parenting Company programs are designed to assist mothers, fathers and carers to establish positive parenting responses and actions to all areas of sleep and behaviour for little ones from birth to 4 years of age. Everything you need to know to take control and achieve great results is included in these programs. Each KPC Sleep Program includes a fully comprehensive online program available to download instantly, detailed video tutorials, 14 days of free access to the KPC Sleep Society forum and our unlimited listens of our brand new and exciting feature, audio files! You will learn about the main areas for achieving sleep success in an easy to understand and beautifully presented program. You will find in-depth, step by step guidance on how to tackle even the most challenging sleep reliances or behaviours and be guided through how to transition away from these using kind, gentle and proven methods. During the video tutorials, you will be talked through each step, shown demonstrations and gain valuable knowledge. The audio files allow you to tune in to any relevant section while on the go! Listen in as many times as you like, whenever and however best suits you. We know parents are busy! The audio files create a seamless listening and learning experience. The settling techniques allow you to remain active in attending to your son or daughters needs and ensure you are protecting their emotional well-being throughout the changes. The Toddler Life program includes a fully comprehensive online program available to download instantly, focusing on both sleep and behaviour and also features unlimited access the audio file content, suitable for toddlers between 2-4 years of age. You will learn about how the toddler brain works and why certain behaviours develop and are expressed by your toddler. We go in-depth in how to best navigate through toddlerhood to help families, parents and carers respond in thoughtful and positive ways. The Kind Parenting approach is so effective due to its all-inclusive nature. We aren't just focusing on one area here, we are going to achieve the best results possible by assessing every area that could be enhanced. These programs were created for parents who want to give their children the gift and skill of healthy sleep habits and behaviour while protecting the emotional wellness of both carer and little one. 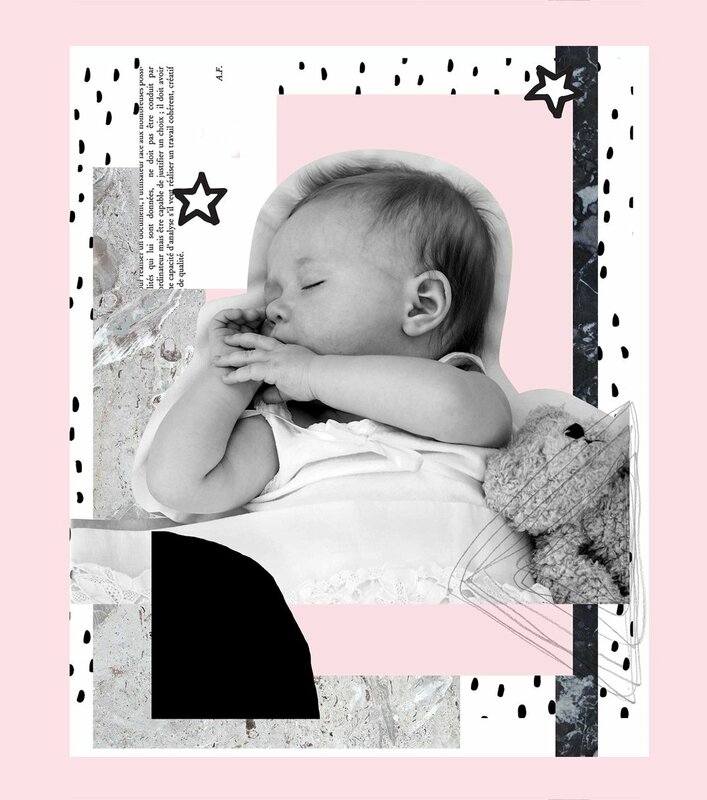 Program One will give you the confidence, techniques and guidance to establish positive sleep habits for your beautiful baby early on. 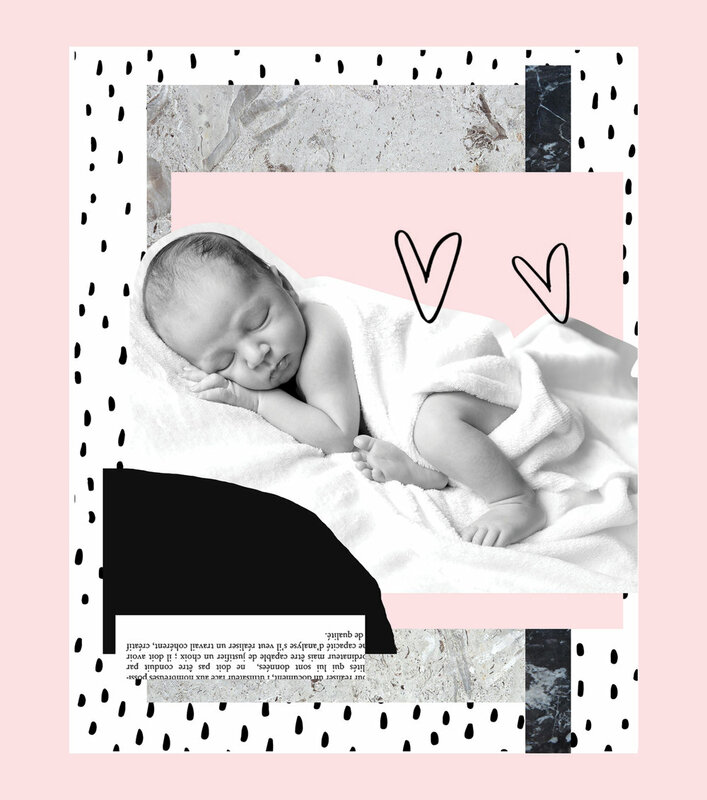 The first few months of parenthood can be incredibly overwhelming and we are here to hold your hand through it all with thoughtful and evidence based kind parenting methods. Not only can you download your incredibly detailed program instantly to refer to at any time but you also have step by step video tutorials to view on any device, unlimited listens of the audio files and 14 days completley free in the KPC Sleep Society Forum. If your beautiful baby is between the ages of five and twelve months, this is exactly what you need. Program Two takes the guess work out of these months and allows you to form the habits your family needs to sleep well, think clearly and restore a sense of calmness to your household. Whether it’s reducing excessive over night waking, improving catnaps or moving away from an unsustainable behaviour, Program Two has you covered with proven, evidence based kind parenting techniques. Not only can you download your incredibly detailed program instantly to refer to at any time but you also have step by step video tutorials to view on any device, unlimited listens of the audio files and 14 days completely free in the KPC Sleep Society Forum. Program Three is designed for little ones between the ages of 12 and 24 months. Gain the skills, support and techniques to reduce the bedtime battle, start sleeping through or improve day sleeps. Give your son or daughter the gift and skill of learning to sleep well. This can be such a busy and overwhelming age as your baby moves away from infancy and into toddlerhood. Now is the perfect time to tackle sleeping issues to ensure your little one is achieving the quality rest they need for optimum development. We have you covered with proven, evidence based kind parenting techniques. Not only can you download your incredibly detailed program instantly to refer to at any time but you also have step by step video tutorials to view on any device, unlimited listens of the audio files and 14 days completely free in the KPC sleep society forum. • Skin On Skin - What Is It and Why Is It Important?